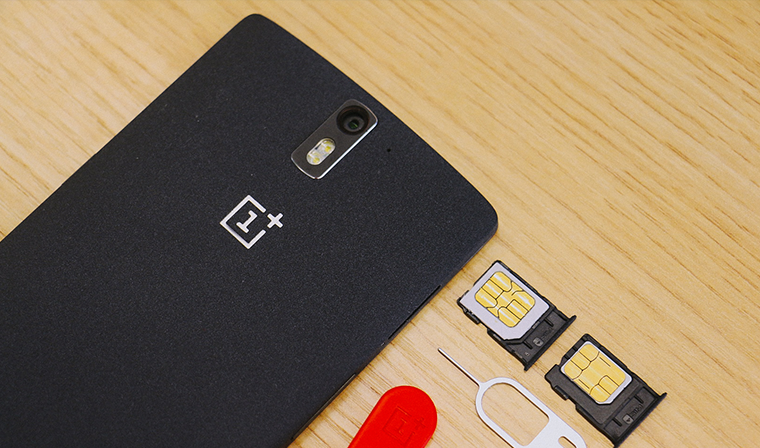 The CEO of OnePlus, Carl Pei, has confirmed that the OnePlus Two will be releasing in the third quarter of 2015. This means that the new device could be unveiled as early as July 2015. On top of that, the OnePlus Two will not be the only device that is coming out in 2015; a different, cheaper smartphone will also be introduced later this year. Unfortunately, other than mentioning that the other smartphone OnePlus will be releasing later this year is a cheaper model, Carl Pei did not give any further detail. He did, however, mention that the OnePlus Two will still follow the same invite system and occasional open sales like the One. By that time, the OnePlus One will not require an invite to be bought anymore. Considering the fact that OnePlus only has One (pun intended) device available for sale, its growth is rather impressive. According to Bloomberg, the company managed to sell more than one million units of the OnePlus One in 2014, which is quite an accomplishment. OnePlus’ business strategy of selling a flagship smartphone at the price of a mid-range device definitely proved successful. The OnePlus Two has been said to launch in the third quarter of 2015 for quite some time now, but it’s nice to get a reassuring answer from the CEO himself. 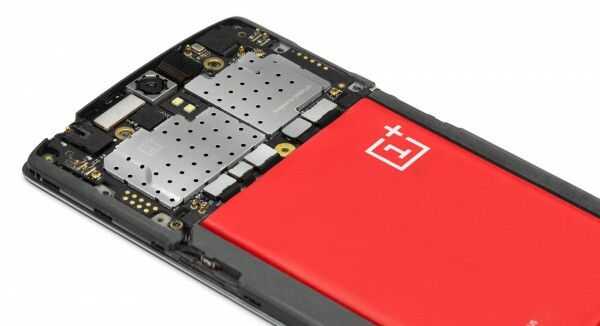 While the OnePlus Two’s specifications are still mostly under wraps, it’s probably safe to assume that it will not be a mere incremental upgrade over its predecessor.